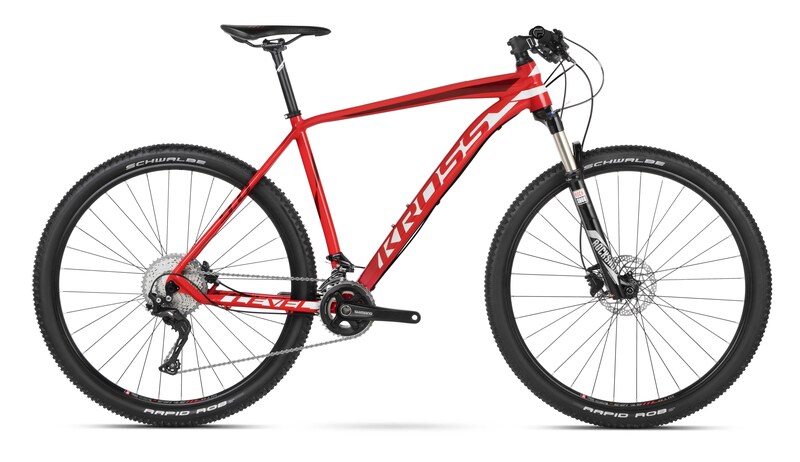 Kross Level Aluminium frame hardtails of excellent quality, durability and value for money representing the finest of their kind available. 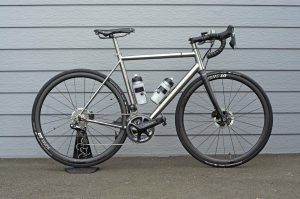 These bikes are designed to easily handle cross country tracks, off-road exploring, bike tracks and can also be used for fitness riding and general use.        All Level Aluminium bike models are available in 27.5″ wheel sizes and 29ers dependent on frame size.     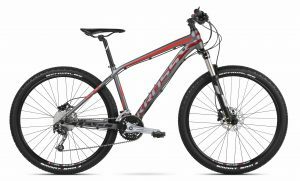 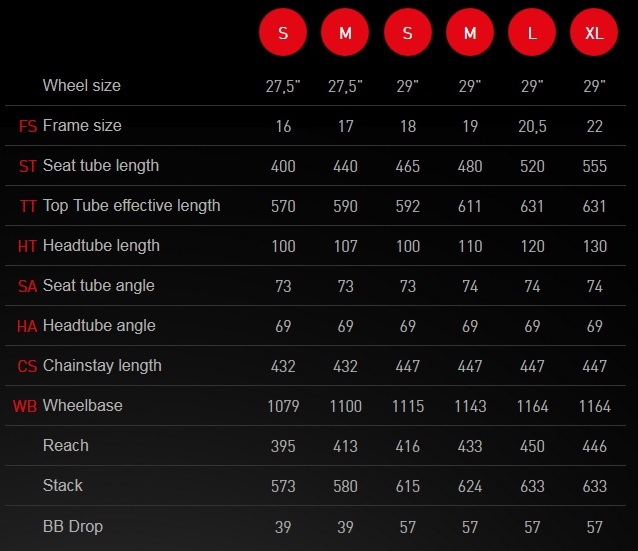  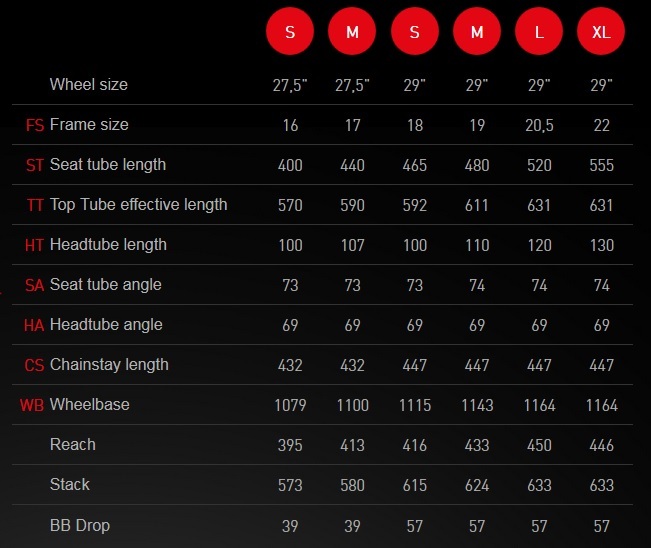 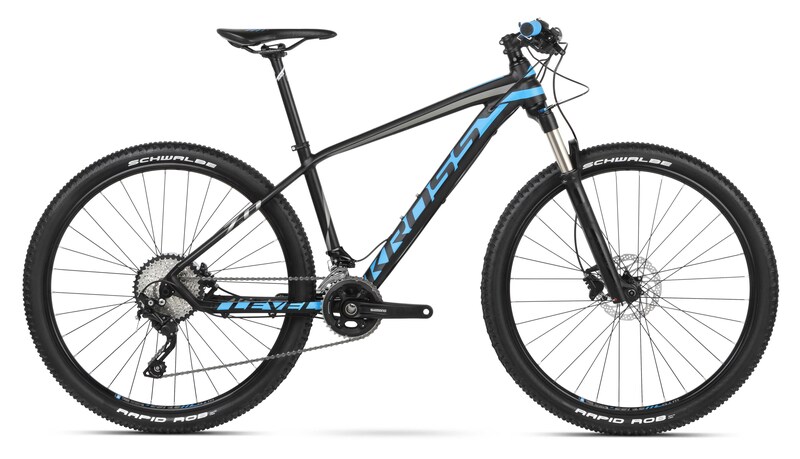 Most 29ers are available in the larger and medium frame sizes with 27.5″ wheel sizes in all models. 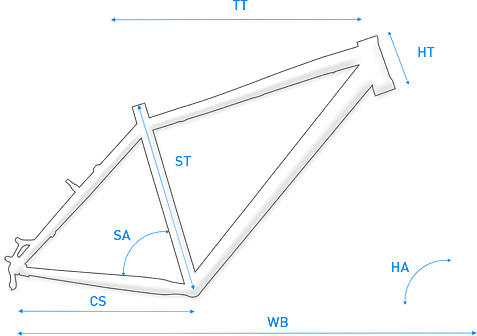 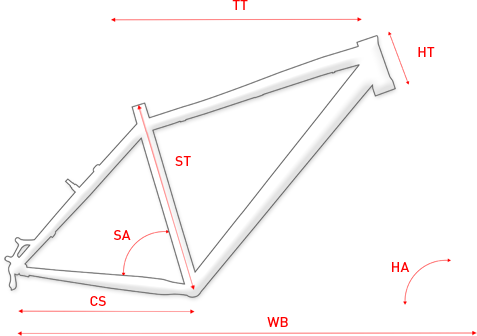  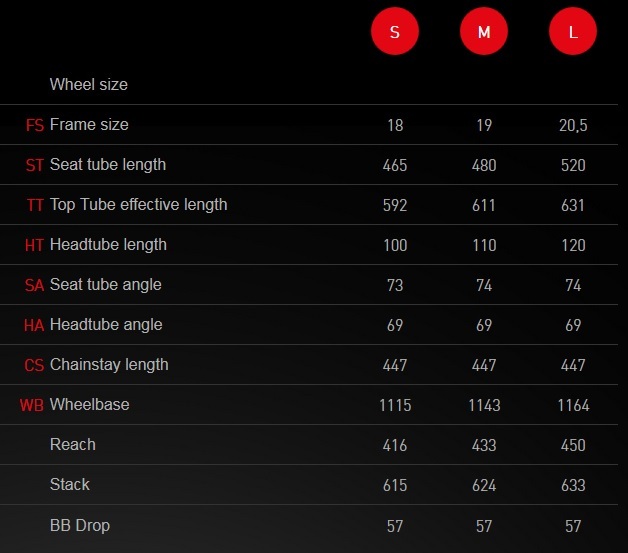 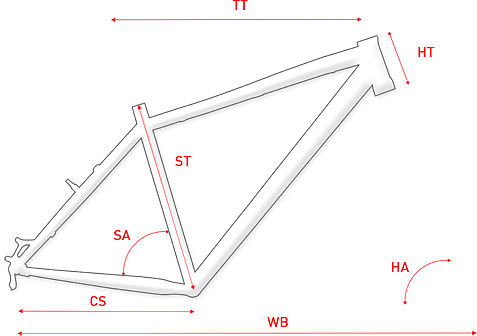  Please check with us for available models with their frame sizes and choice of wheel size.